Valkyria Chronicles 4 makes its worldwide debut on September 25, 2018, but its release is just the beginning. Players can expect DLC to drop throughout the rest of the year. As far as the DLC, unlike Japan, we haven’t heard anything about a season pass for North America or Europe. But you can always preorder the Memoirs from Battle Premium Edition for $99.99. 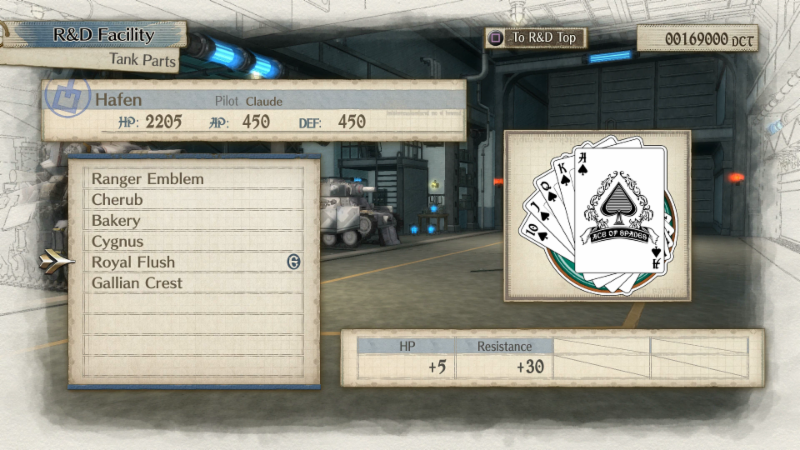 This automatically gives you two add-on missions : A United Front with Squad 7 and Edy’s Advance Ops. It also includes an exclusive vinyl statue of the “Hafen Tank” and a 100-page themed art book called Claude’s Travel Journal. Additionally, you’ll get the A Captainless Squad preorder perks. Valkyria Chronicles 4 releases September 25, 2018 for the PlayStation 4, Xbox One, Nintendo Switch, and PC. You can take a look at the new features in Valkyria Chronicles 4 and even get started with the main campaign by downloading the demo.